Any driving school can only be as good as it's instructors and tuition vehicles. 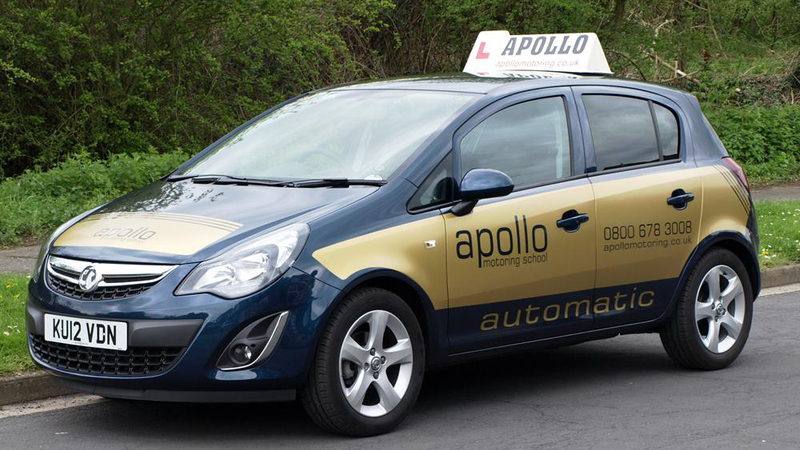 At Apollo we only used reliable, well established and trustworthy cars for our training. All of our vehicles are meticulously maintained and serviced and tyres are regularly checked. We are comprehensively insured for both tuition and driving test purposes.